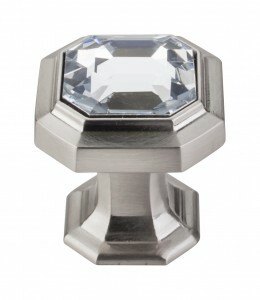 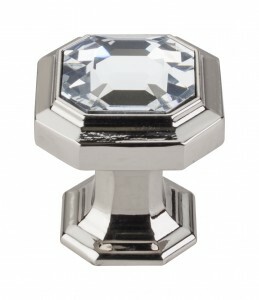 There’s a new addition to the Top Knobs Chareau Collection: new Crystal knobs. 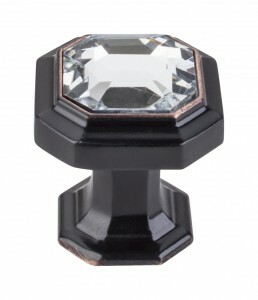 Clear crystal is inlaid into the top of an emerald faceted body for a knob that has the appearance of priceless jewelry. 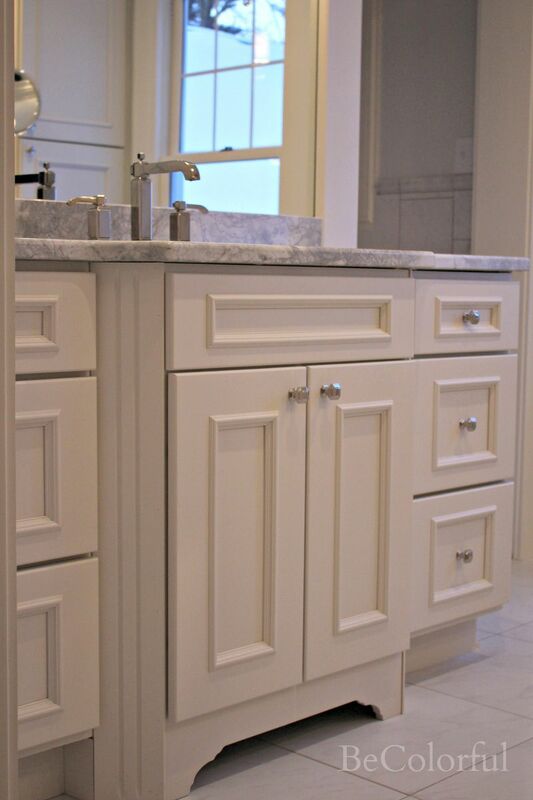 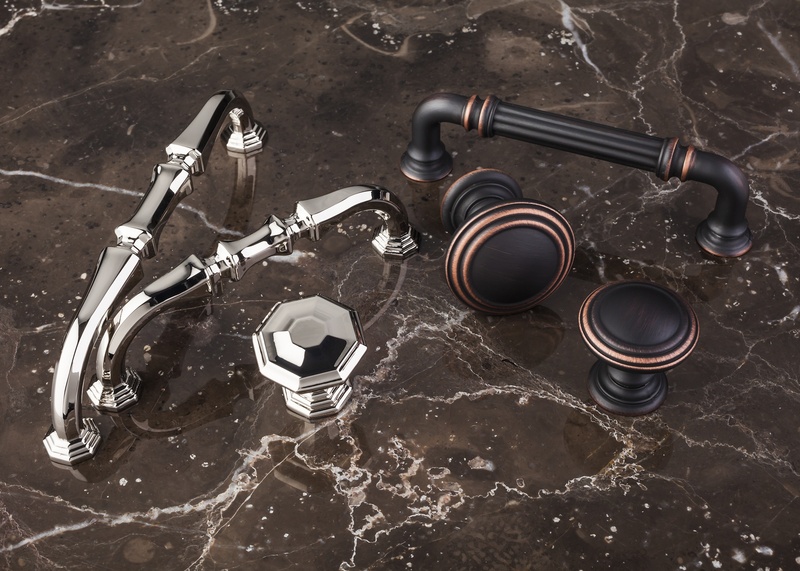 It adds a touch of glamour to any kitchen or bath! 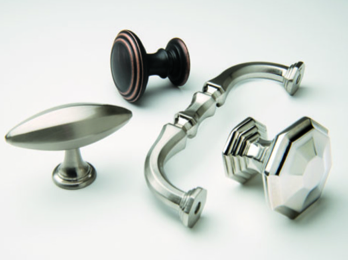 The Top Knobs Chareau Crystal knob is 1-1/8” and is available in 4 finishes seen below: Brushed Satin Nickel, Polished Chrome, Polished Nickel and Tuscan Bronze. 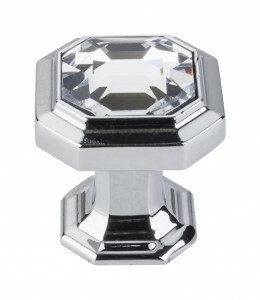 Retail price is $21.50 per piece. All Top Knobs products come with proprietary sealed finish and lifetime warranty. 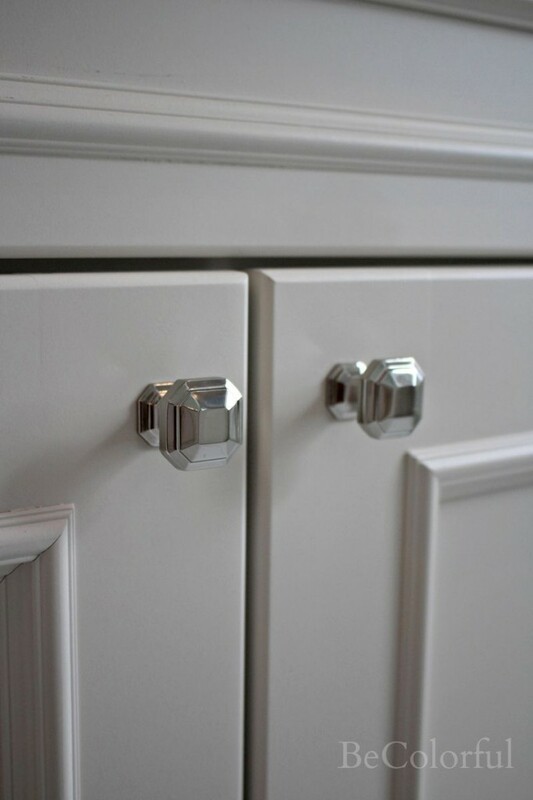 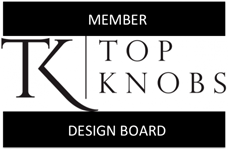 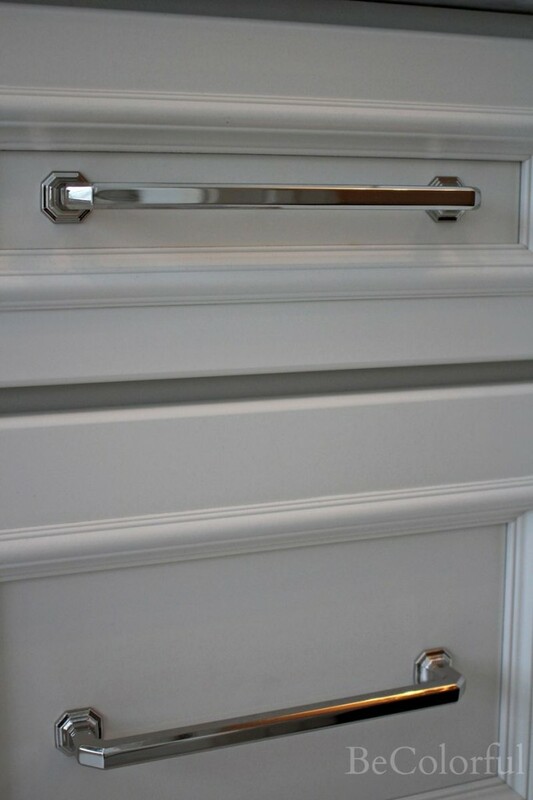 For more information, and to order a free sample visit www.TopKnobs.com. 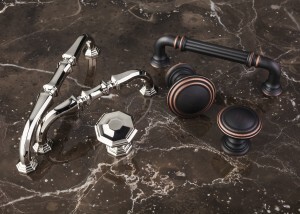 For more on Chareau Collection, and to vote, visit http://ow.ly/pnYqB.